The course is kicked off by going through principles underlying Lean/Agile methodologies, such as responding to change, waste reduction and building for quality. This is deepened by getting familiar with incremental and iterative product development, Kanban and Scrum. Finally, you will learn how to apply them in non-software contexts. You will learn about design approaches that enhance Agility including eXtreme Manufacturing and Hardware MVP (For example 3D printers, CNC routers, laser cutters Augmented Reality). Finally, you will learn to apply Lean/Agile practices to direct your project processes. The second day of the course is deepening your knowledge on the topics to create synergy, synchronize and align with vendors and suppliers using Lean/Agile methodologies. Finally, you will learn how to add complexity and scale Agile way of working. 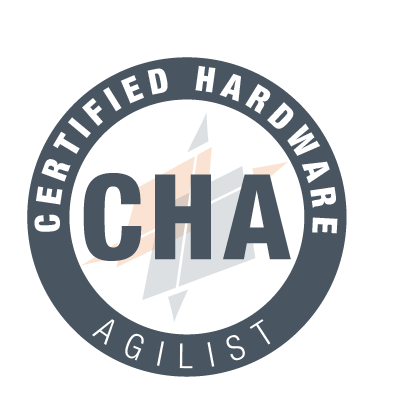 This training will certify you as a Hardware Agilist. The Certification is provided by BlinkLane Consulting. At the end of the course, there is an exam for the certification.